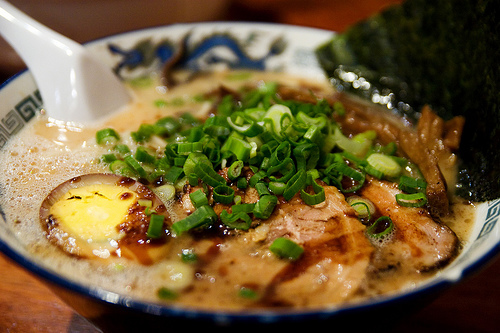 The East Village is drowning in ramen. There are tiny, steaming noodle joints on seemingly every corner. One of the best and most reasonably priced is the teeny tiny Minca on east 5th street. Introduced to me by Phoebe, I've enjoyed every bowl of soup I've had there. The miso ramen is classic- intensely flavored broth and perfect noodles- and I highly recommend the vegetable tanmen which comes loaded with cabbage, bean spouts, mushroom and just the right amount of chicken or pork.